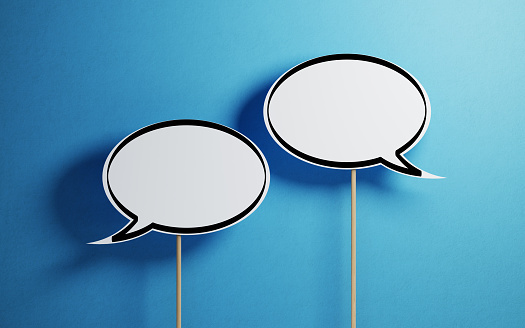 Chat And Conversational Marketing: Is It Mandatory? Live chat on websites today has come light-years from where it was just a few years ago. Today the practice of conversational marketing created by Drift has turned chat into a “must-have” if you’re looking to generate leads from your website. As part of the wave to get your prospects the answers they need when they need them, adding chat to your website and enabling it to turn visitors into leads has never been easier. However, using chat to get high-quality leads, create a remarkable experience and not distract your sales reps with tire kickers is key to getting your program to produce high-quality business results. Webinar Recruiting Made Easy: The First and Only Simple, Paint-by-Numbers Rejection-Free System for Recruiting More People in an Hour than Most Do in a Year! Do You Know What To Do To Drive Revenue At Your Company? ← The State of SEO: Sinking Ship or Full Steam Ahead?